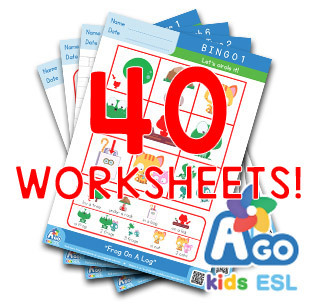 BINGOBONGO Free ESL Worksheets, LOTS OF THEM! 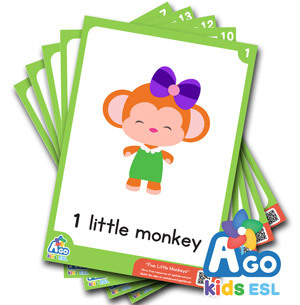 BINGOBONGO free ESL worksheets are designed by ESL teachers to improve their own students’ level of English while having tons of fun. We understand how important a well-designed and well-illustrated worksheet can make it easier for students to learn. Not to mention making ESL lesson easier to plan and teacher for teachers. That’s why we’re confident these free ESL worksheets will be useful for your classes as well. The worksheets are organized by type of worksheet and by their associated BINGOBONGO Rock songs. If you find yourself using many worksheets for a particular songs, we even have full worksheet packs available for purchase to save time. You can use the search menus below to find the perfect worksheets for your needs. They aren’t only great for keeping students passionate about English, but they’re also free! Got an idea for some worksheets and can’t find them? Drop us a line and we will try to help!